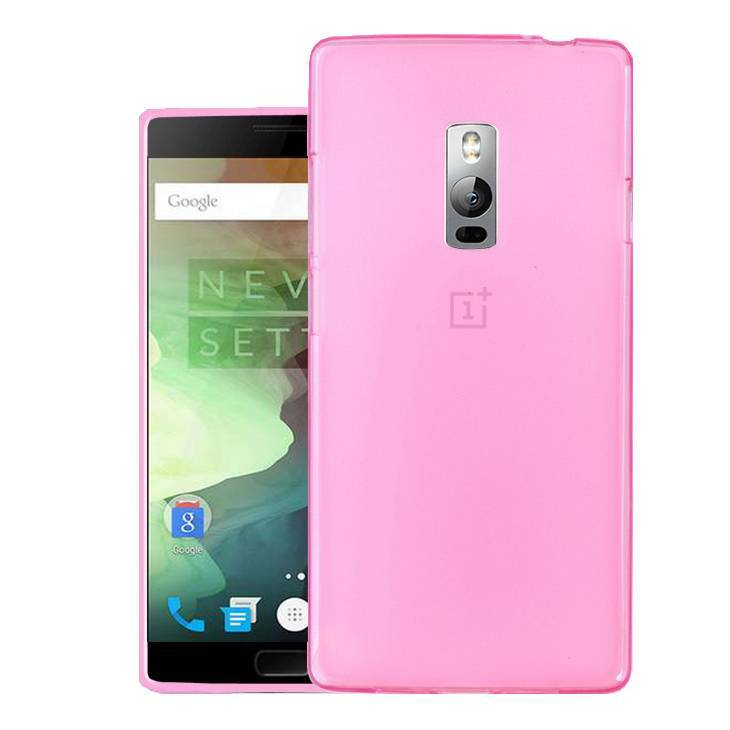 Sillycone Silicone Case Pink OnePlus Two is the base when it comes to protection for your OnePlus Two. Simple but effective! 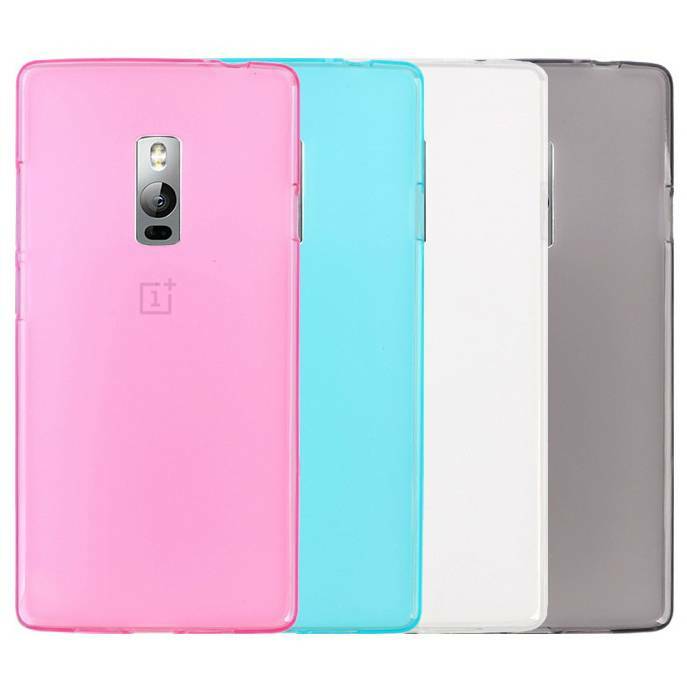 Sillycone Silicone Case Pink OnePlus Two is the base when it comes to protection for your OnePlus Two. Simple but effective. If you're looking for a cheap solution protected the silicone cover pink SillyCone is for you. He protected your OnePlus Two on all sides. The sides are Stoever by the silicone material and the back has a matte finishline which ensures that no fingerprints or scratches come on here. The Sillycone Silicone Case OnePlus Two is available in four colors. Namely pink as here, black, transparent and blue. Tell OnePlus Two perfect protection choose the bundle below the Nillkin 9H Glass Screen Protector OnePlus Two, if your display is perfectly protected!